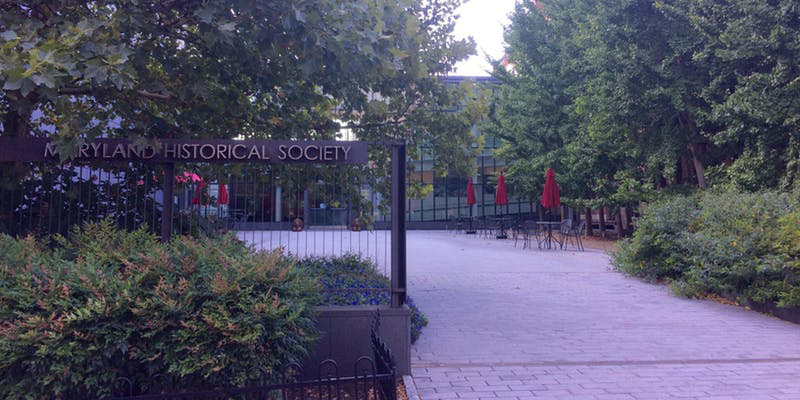 The Maryland Historical Society is the state’s oldest cultural institution and features more than 350,000 objects and 7 million books and documents representing virtually every aspect of Maryland history. See the modern 40,000 square foot addition, composed of zinc and glass panels designed by Baltimore firm Ziger/Snead. The addition houses a gallery, library, theater, and gift shop.